I like to keep my characters in motion as a writer -- but sometimes, the writers are the ones in motion. 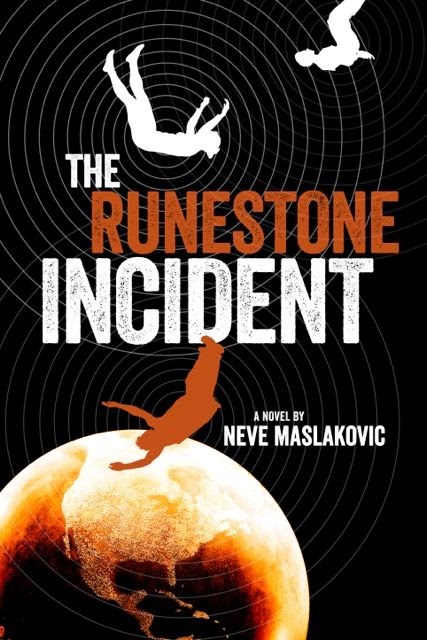 So it was in March, while I was finishing Star Wars: A New Dawn, my new novel for Random House. (Read more about it here.) The publisher asked me to make a fast trip out to Lucasfilm in California, to be part of their Expanded Universe appreciation video. It was definitely something I wanted to do, but the complication was that I was already scheduled, after finishing the novel, to throw everything in the car to run down to Memphis, where I had a public library event and a full slate of panels at Midsouthcon. This situation involved more than a simple suitcase! It took some juggling, but we worked it out so I would fly to San Francisco first, then to Memphis. We shipped my supplies one direction, while I went another. I flew out in a howling Midwestern snowstorm: a few hours later, I was walking Union Square. One guess which had the better weather! 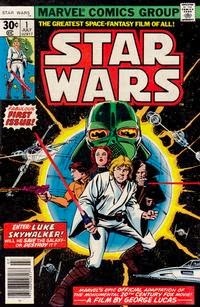 The day of the shoot, Timothy Zahn was already in the car when the driver picked me up. 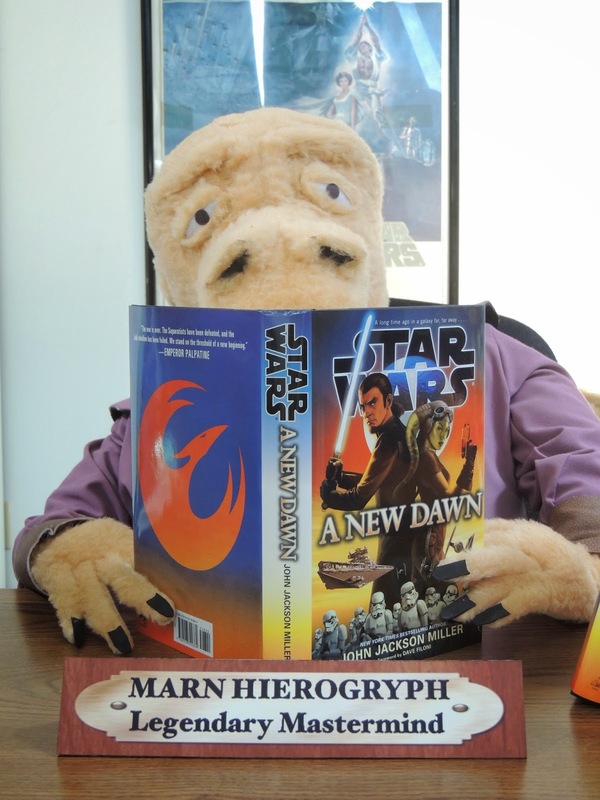 In pure fan mode, I promptly got him to autograph my copy of Heir to the Empire -- which still has its first-week-of-sale discount wraparound banner around it, and appears in the video. 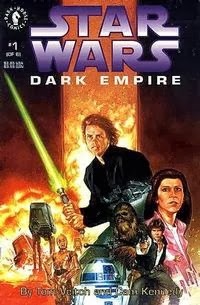 Tim said back then they weren't entirely sure how well the book would do, after such a long absence for Star Wars fiction: the wraparounds came off pretty quickly after a few days of sales. Tim had never been to Lucasfilm before, but I had visited once in the summer of 2007, to read the script for Indiana Jones and the Kingdom of the Crystal Skull in advance of writing the comics adaptation. So I thought I knew my way around when we were dropped off at the complex. In fact, I promptly got us lost for half an hour, before Jennifer Heddle, Leland Chee, and Pablo Hidalgo rescued us. I must invoke a different franchise in admitting "I'm a writer, not a guide!" We had lunch with the team, shot our videos, and got the grand tour. I had seen some things before but it is always amazing: because of Lucasfilm's collection with ILM, there are artifacts commemorating dozens of films. Jennifer took a picture of us outside with the Yoda statue. (And believe me, I was looking for that statue in trying to find the place!) It was a great trip. And then it was on to my regularly scheduled events. I couldn't say anything about where I'd just been, of course; I managed to make it through seven panels and multiple signings without collapsing. I was delighted to have been a part of it. 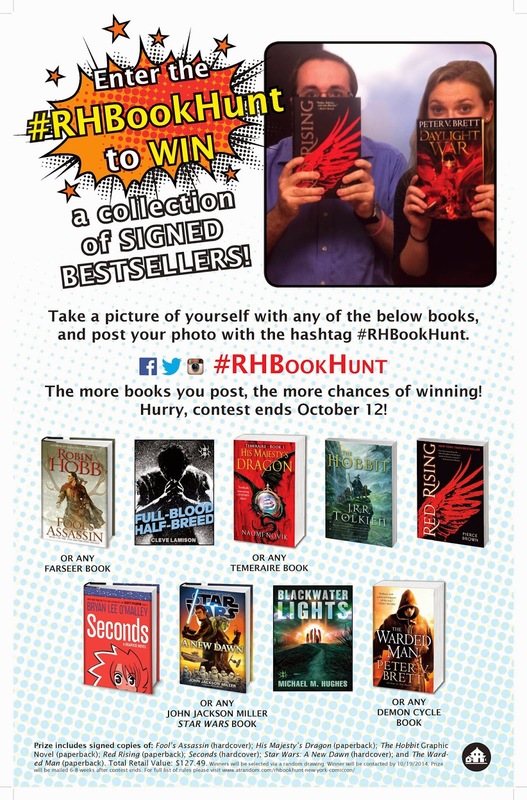 My thanks to Random House and Lucasfilm for making it happen! Stay updated on all my latest projects! You can follow me on Twitter at @jjmfaraway, on Facebook, and you can also sign up for my newsletter. The news is out! 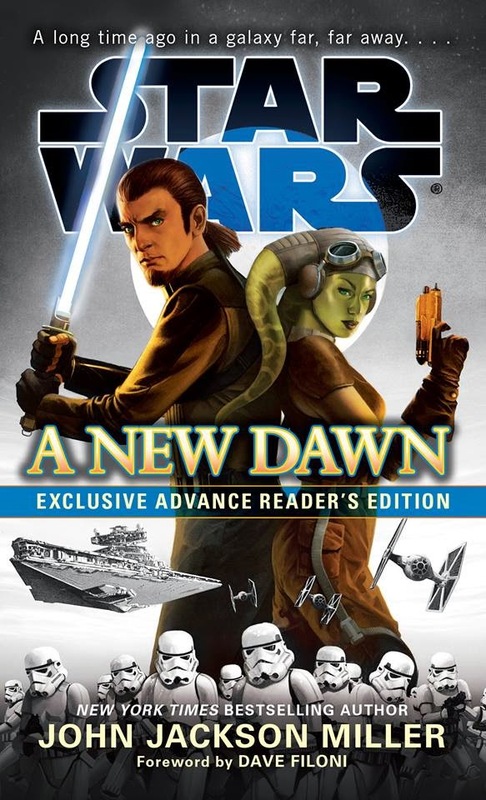 I can at last share the project I've been working on this fall and winter: STAR WARS: A NEW DAWN is my new hardcover adult novel release, set for release this September from Random House/Del Rey! 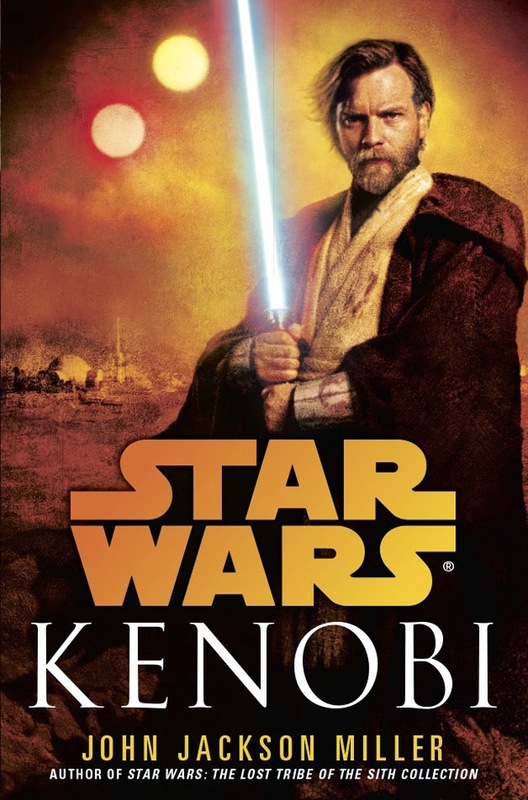 The novel (my first Star Wars work since Kenobi) is set several years after Star Wars: Episode III -- and several years before the upcoming animated television series Star Wars: Rebels. 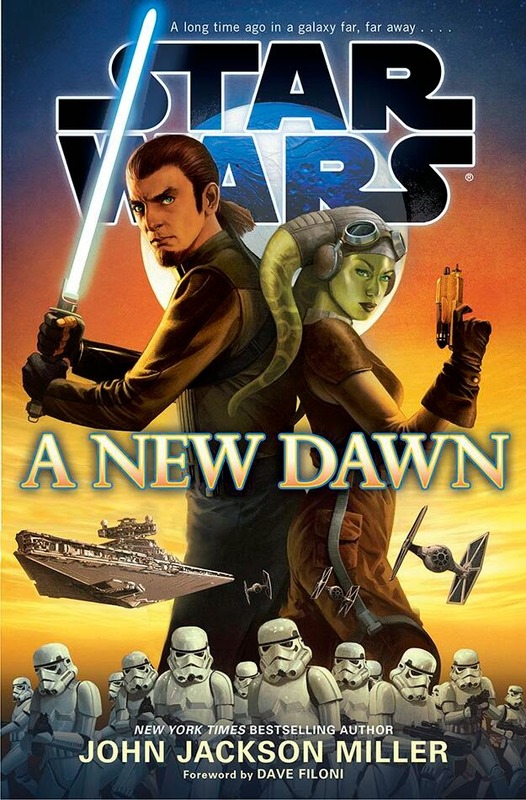 As you can see from the cover, two of the main characters of that series, Kanan and Hera, have major roles in the book. This is the first novel integrating input from the Lucasfilm Story Group, which manages story concepts across all media, and so in addition to working with Random House's team I both got inspiration and feedback from the series' executive producers, Dave Filoni, Simon Kinberg, and Greg Weisman, as well as Pablo Hidalgo, Jennifer Heddle, and Leland Chee. 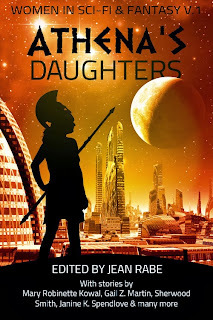 A New Dawn is a rollicking adventure set in the darkest days of the galaxy, when even the thought of organized resistance to the Empire seems an impossible fantasy. But as our characters find, one doesn't always get to decide when the best time is to act. And set as it is during the Imperial period, A New Dawn gave me the opportunity to explore a variety of topics, including how the Empire manages to grow so quickly, injecting itself into all spheres of individual life. 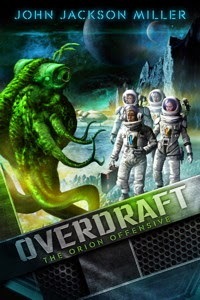 I really enjoyed writing it! 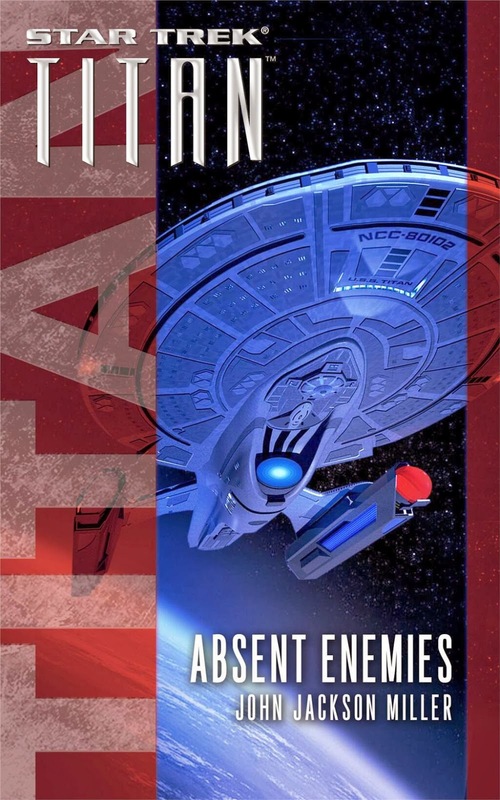 And I love finally getting to work with Doug Wheatley, who did the cover! As part of all this, Lucasfilm has an announcement about the future of the Expanded Universe—as well as a video piece about the EU past, present, and future. 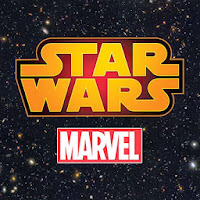 Lucasfilm and Random House secretly flew me and Timothy Zahn out to film it: more about that trip here. If you're new to my writing, please take a look around the site. I have behind-the-scenes pages on all the works I've done (spoilers, beware! 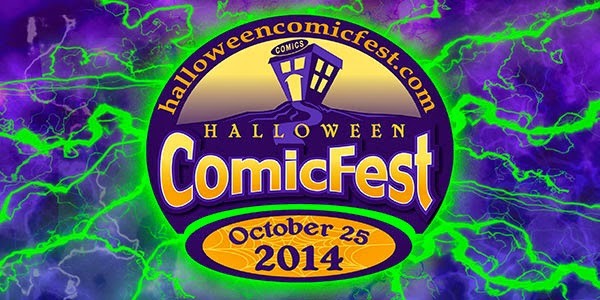 ), for comics, games, and prose. In the meantime, you can follow me on Twitter at @jjmfaraway, on Facebook, and you can also sign up for my newsletter. May the Force be with you! 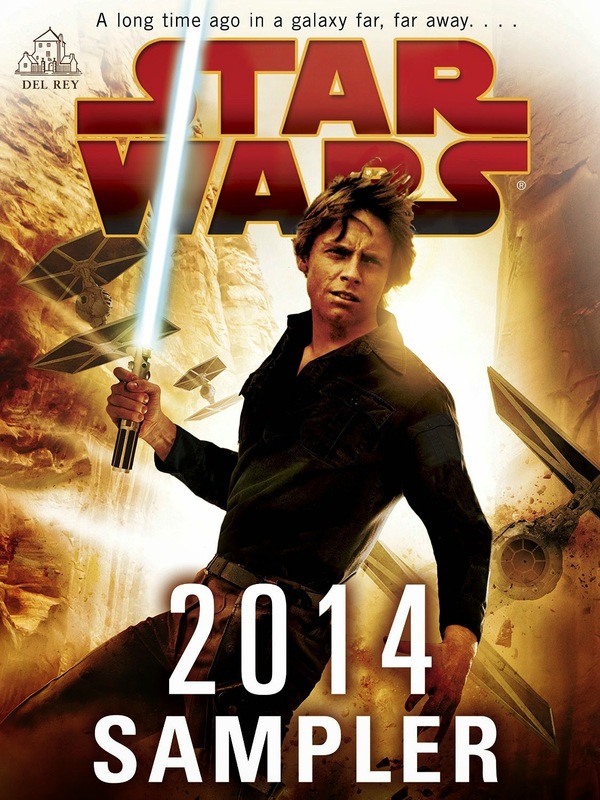 Double release day — and in fact, double Star Wars release day! 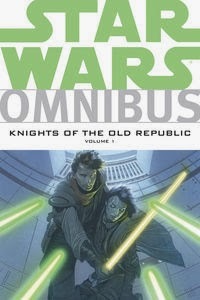 First off, Star Wars: Knights of the Old Republic Omnibus Vol. 3 hits stores today. 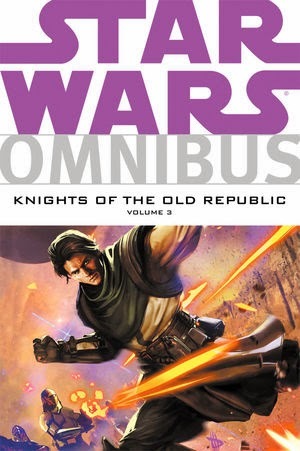 The circle is now complete, as someone said: this edition includes KOTOR issues #38 through #50 and all of the War miniseries. (You can read my behind-the-scenes pages on the individual issues starting here.) It features art by Brian Ching, Dean Zachary, Andrea Mutti, Pierluigi Baldassini, Ron Chan, and more, with colors by Michael Atiyeh, letters by Michael Heisler, and edits by David Marshall and Freddye Lins. 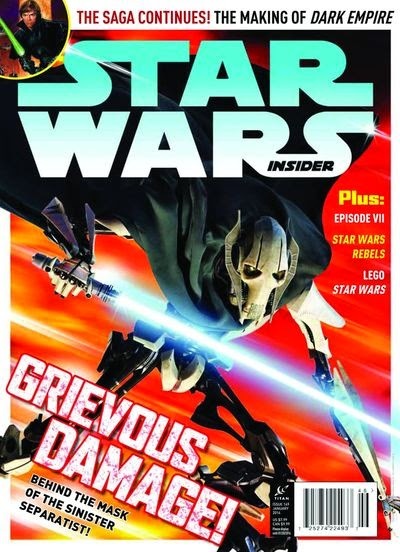 Next, move over to the magazine aisle where you'll find Star Wars Insider #149, where I have the "Red Five" column this month, discussing favorite characters from the Expanded Universe. It's a fun one.